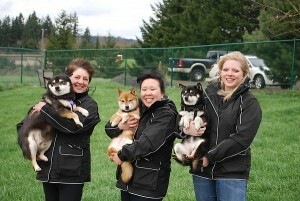 NW Shibas4Life Rescue – Windy, chilly weather won’t stop these ladies from fun outdoor activities while in their LGD Jackets! ABCNews.com Selects and Features the Let’s Go Design/Dog Walking Utility Jacket! 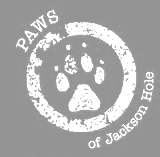 Perfect Gift For Every Dog Lover! moderndog magazine, (Winter issue, 2010), selects the K-Rosco Dog Walking Utility Jacket! LGD Westminster Booth is honored with great Ladies/Customers from the Newfoundland Club of America!